According to a recent study published by Oxford University, 47 percent of American jobs could be lost to automation in the next 20 years. 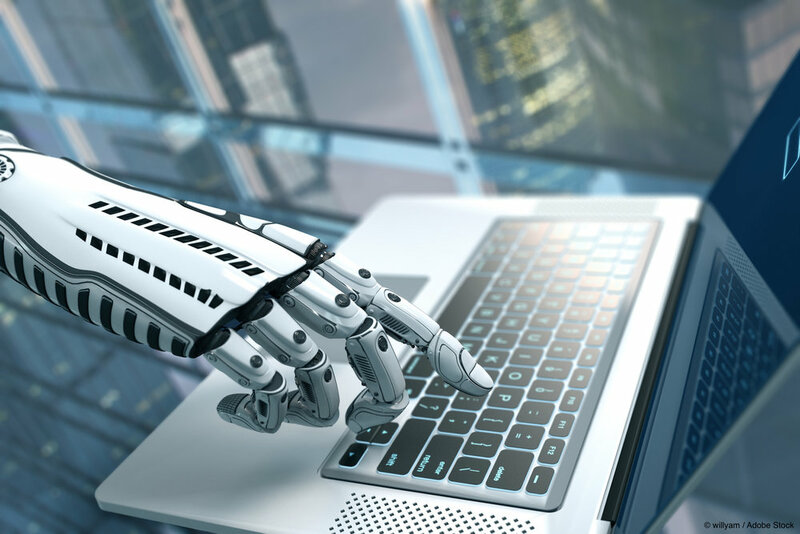 Artificial intelligence (AI) is here and when it comes to innovating and disrupting the workforce, robots have become an increasing part of the conversation. But it’s rare to hear experts sound off on AI moving into white-collar professions. This week on In Process: Conversations about Business in the 21st Century, hosts Evelyn Ashley and John Monahon of Trusted Counsel revisit a previously aired podcast from July, 2016. They were joined by Dan O’Hara, (the former) Senior VP of Digital Workplace at Avanade to have a conversation about AI. O’Hara has been in the software and technology industry for more than 25 years. Dan is a thought leader on the use of AI in business—including the concept of a robo-boss—and has presented on the topic in various venues as well as experienced the phenomenon for himself during a driving stint with Uber. Don’t miss a single episode, subscribe to our podcast show ‘In Process Podcast’ on iTunes to receive this episode as well as future episodes to your smartphone. *Note that our guest misspoke in the podcast and the traffic death statistics were per year, not per day. For the statistic, click here.